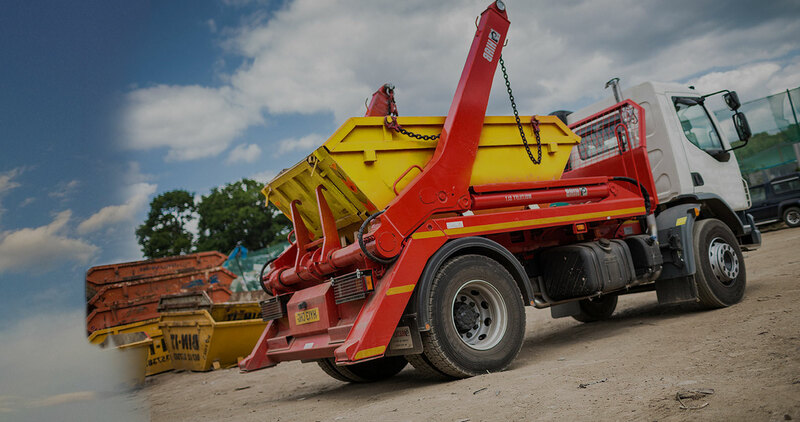 Skips for hire, we supply skip hire to the public and the construction industry. We drop off, you fill and we take your rubble away. 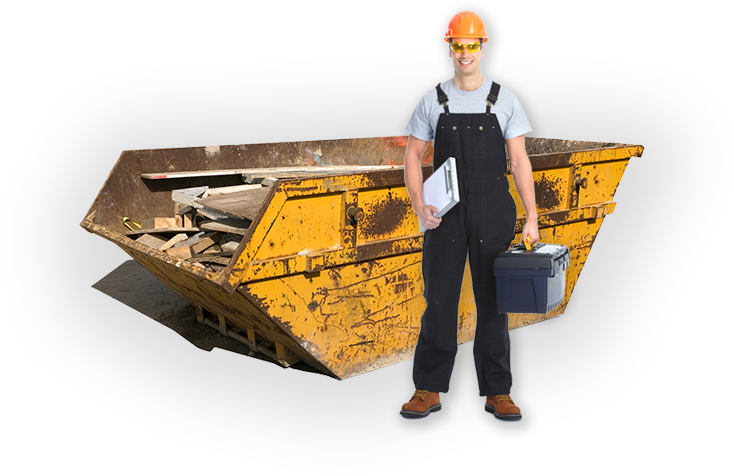 Skips for hire take the material in the skip to a landfill, recycled or we recovered/disposed of in some other way. 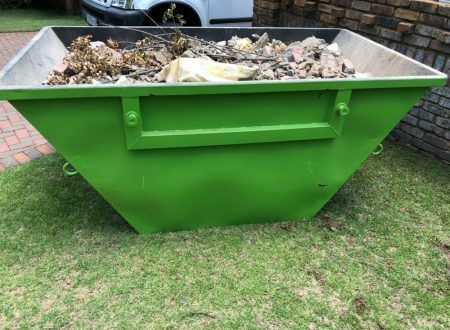 HOW IT WORKS TO HIRE A SKIP? 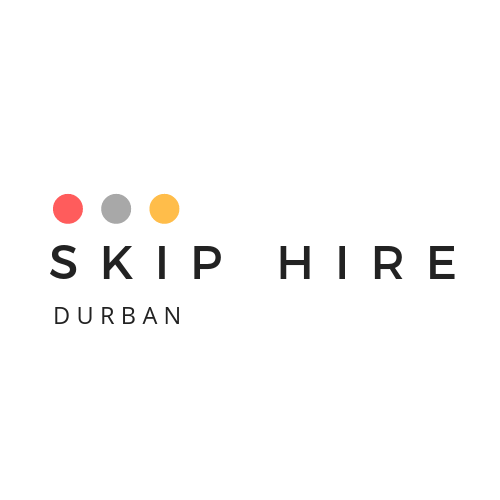 Skip Hire Durban will save you the effort, time and money! Use our state of the art rent a skip system from Skip Hire Durban and never look back. We will drop your rental skip at your door and once filled, we will collect and dispose of your waste or rubble. 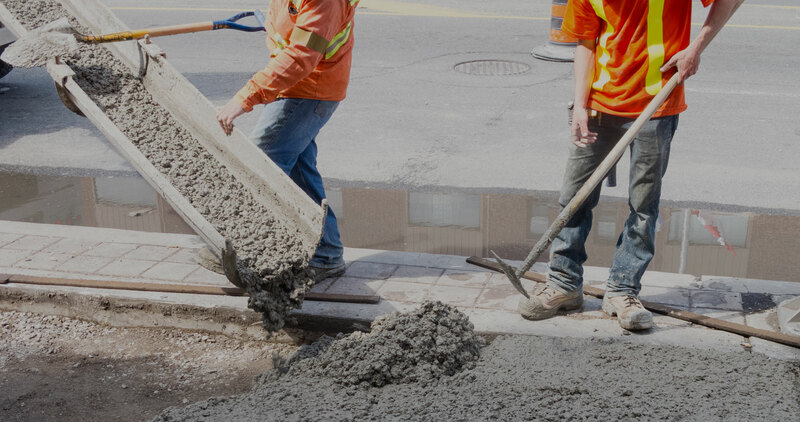 We take the hassle and the cost out of renting a truck to dispose of your waste efficiently and cost-effectively, as well as ensuring that you will not incur any delays or hidden costs. 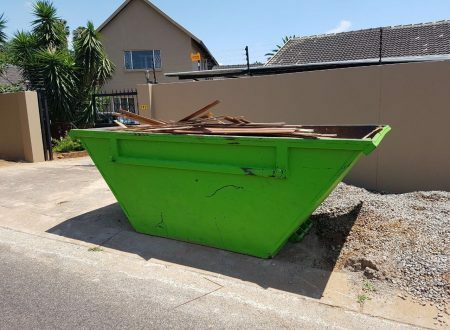 Because Skip Hire Durban has a large concern, when you rent a skip from us, our costs are lower than those of individuals or other commercial businesses, which allows us to pass those lowest prices on to you as a consumer. All you have to do is complete the form below and one of our trusted staff members will contact you. 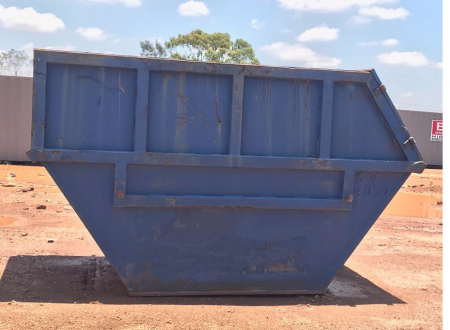 Then is sit back and we will deliver your skip to the location that you are going to need it at and once filled let us know we will come and pick up the skip and dispose of your waste or rubble.